Since teaming up with Vivint Smart Home, it's been an excellent sales option for our authorized dealers throughout a majority of the United States. 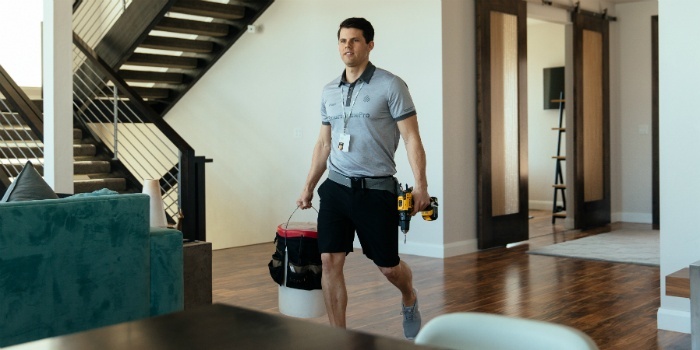 Along with all of the other products and services dealers can sell by partnering with RS&I, providing customers with the leading smart home and automation service from Vivint has been a rewarding experience for everyone involved. Although, several of our dealers have identified a specific need. The ability to actually install a Vivint system has been previously reserved for Vivint's technicians only. Until recently, our authorized dealers have only been able to complete the sell and then pass the installation onto the Vivint team. But now, our dealers have both options!